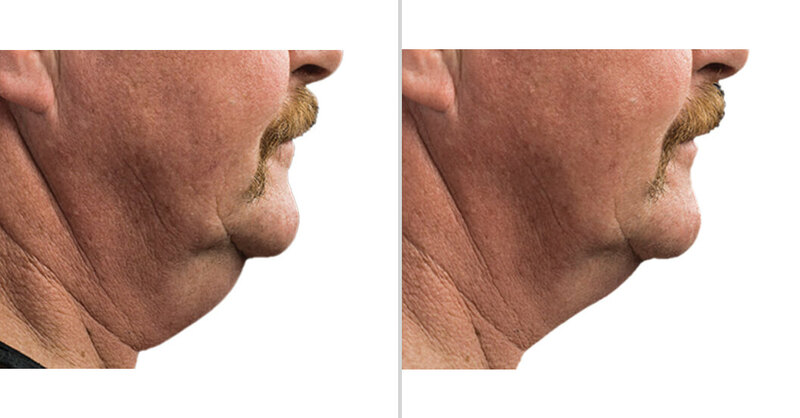 Ziba Medical Spa in Saginaw was the first to offer this amazing, FDA-cleared treatment to mid-Michigan in 2011. 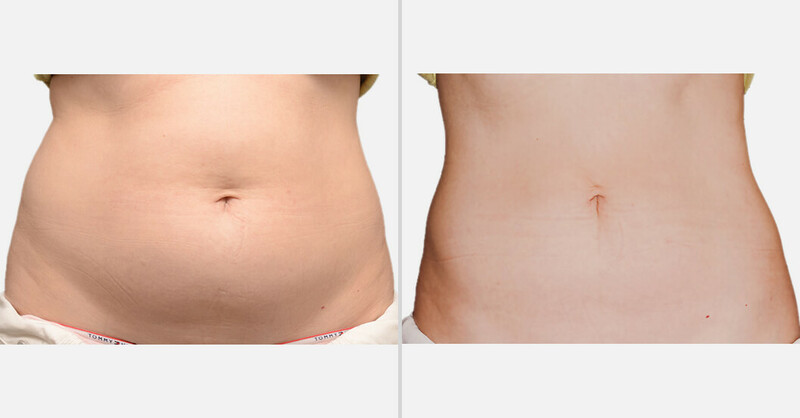 Coolsculpting® is a non-surgical procedure that “freezes away” stubborn body fat for good from trouble spots that are diet and exercise resistant including: abdomen and back fat, love handles, inner and outer thighs, bra fat, under the chin fat, and more. 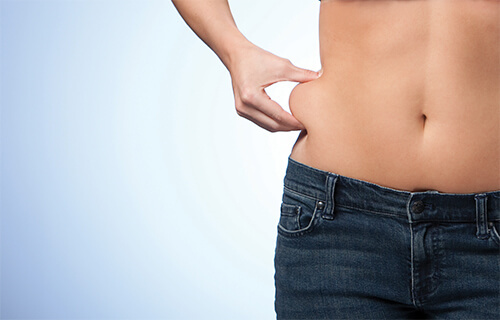 An experienced Certified Technician at Ziba Medical Spa positions the Coolsculpting® device on the targeted area of body fat where controlled cooling is applied. 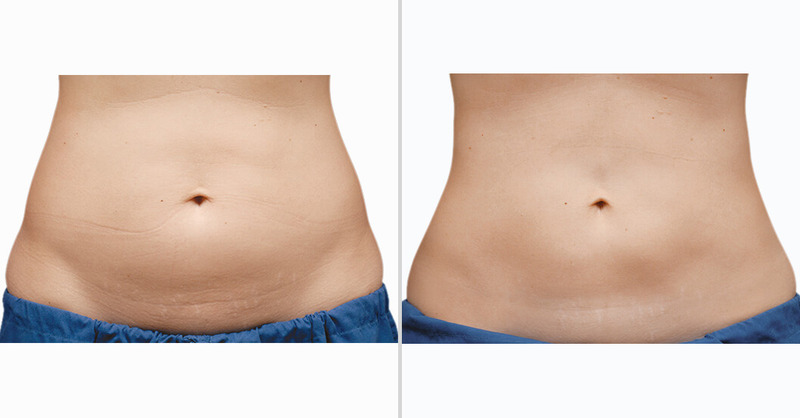 By offering advanced Coolsculpting® applicators and technology, treatments today are faster and more comfortable than ever. 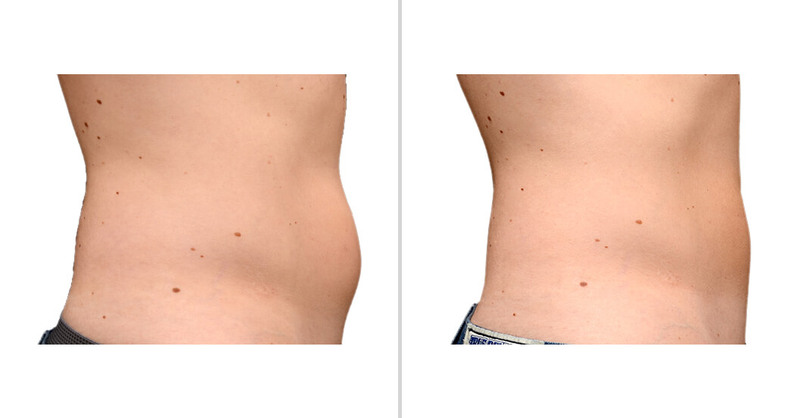 Ziba also offers DualSculpting®… Two units that treat two areas of body fat simultaneously! Just sit back, relax, and you’re in and out in no time. 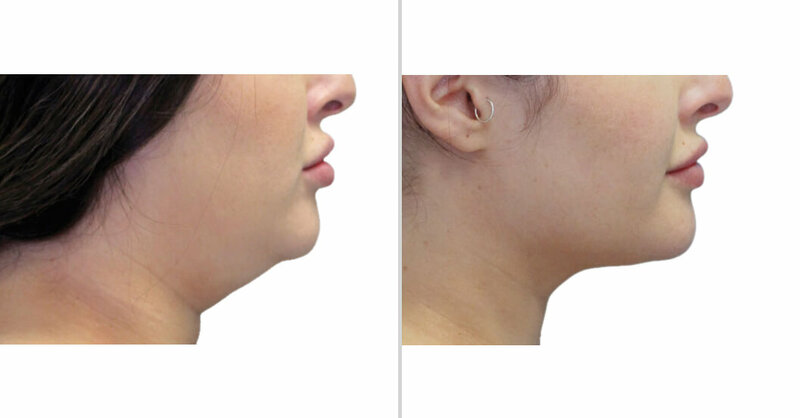 You can resume normal activities immediately following the procedure. 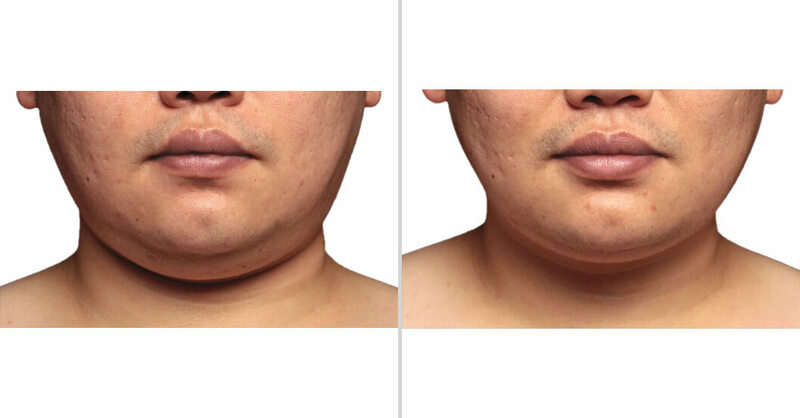 We will eliminate fat for good without surgery. 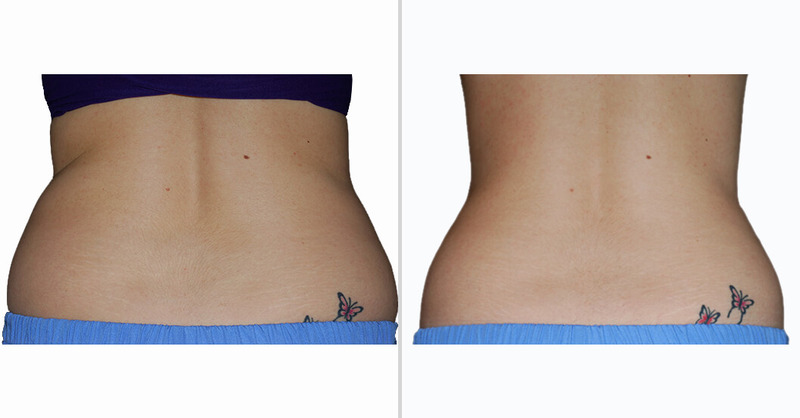 No needles, no incisions, no special diet, no drugs, and NO DOWNTIME. 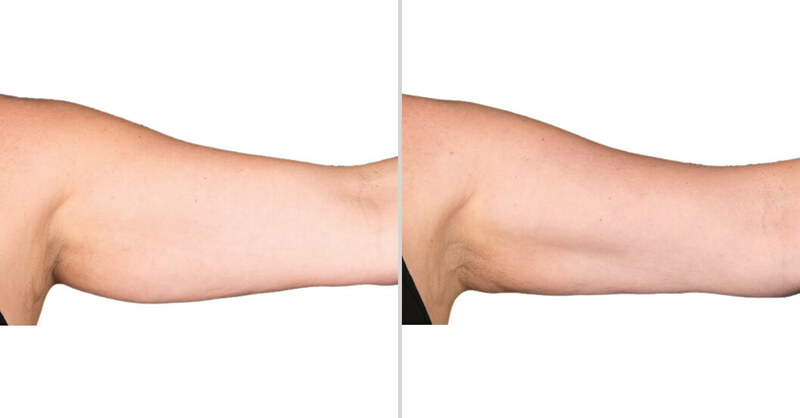 To see more undeniable results and to schedule your consultation, contact Ziba Medical Spa.